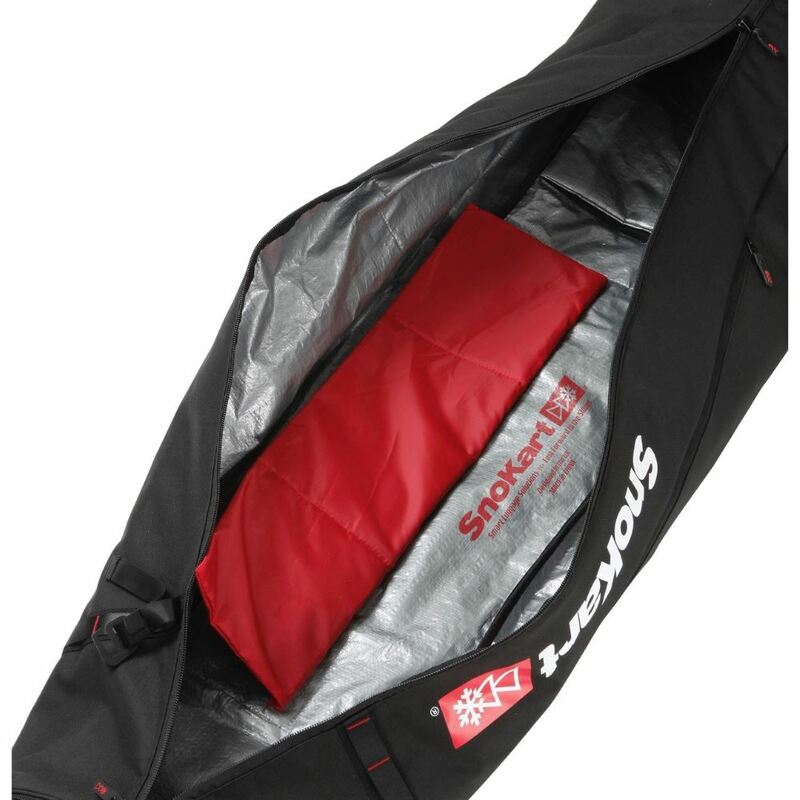 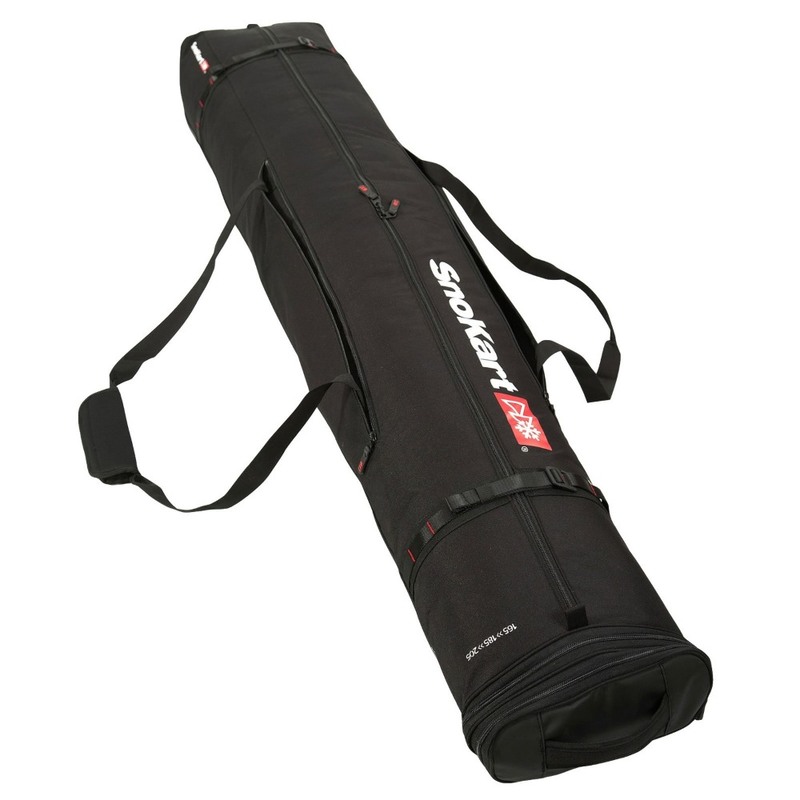 The SnoKart 2 Ski Roller Zoom Bag is a durable and ergonomically shaped ski bag that has been designed to make transporting two pairs of skis (including bindings, plus two pair of poles, some kit and even boots nice and easy so you can hurry up and get to the slopes to start enjoying your exhilarating snowy break away! 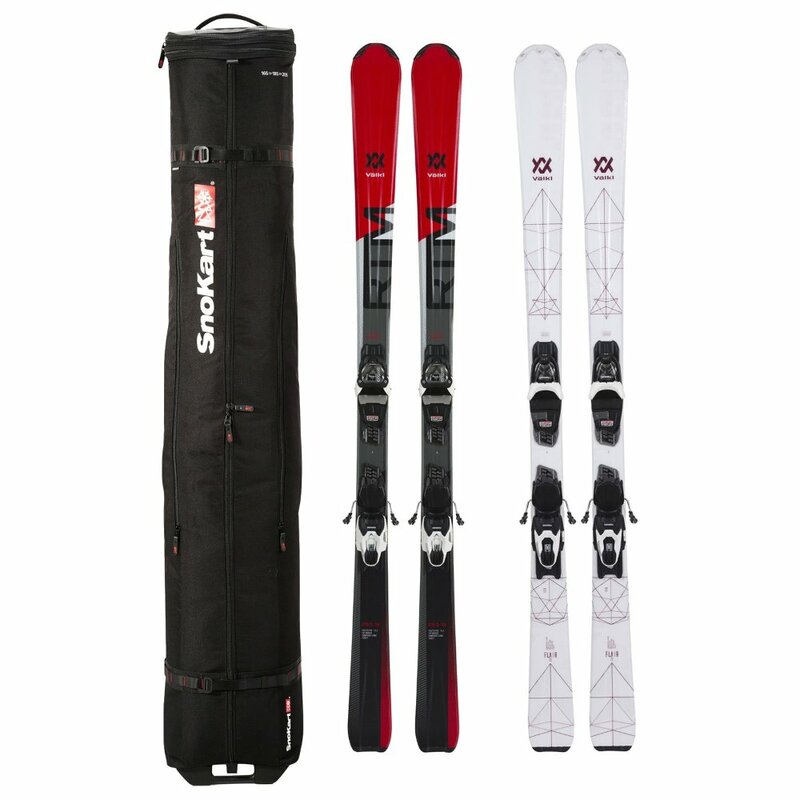 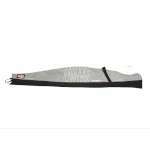 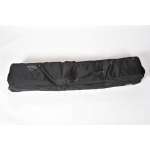 This bag has been updated to feature a new double zoom to extend to fit skis from 160cm, to 185cm and then up to 205cm too so that this bag will fit 98% of skis currently available in the UK. 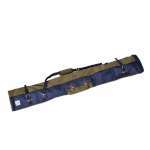 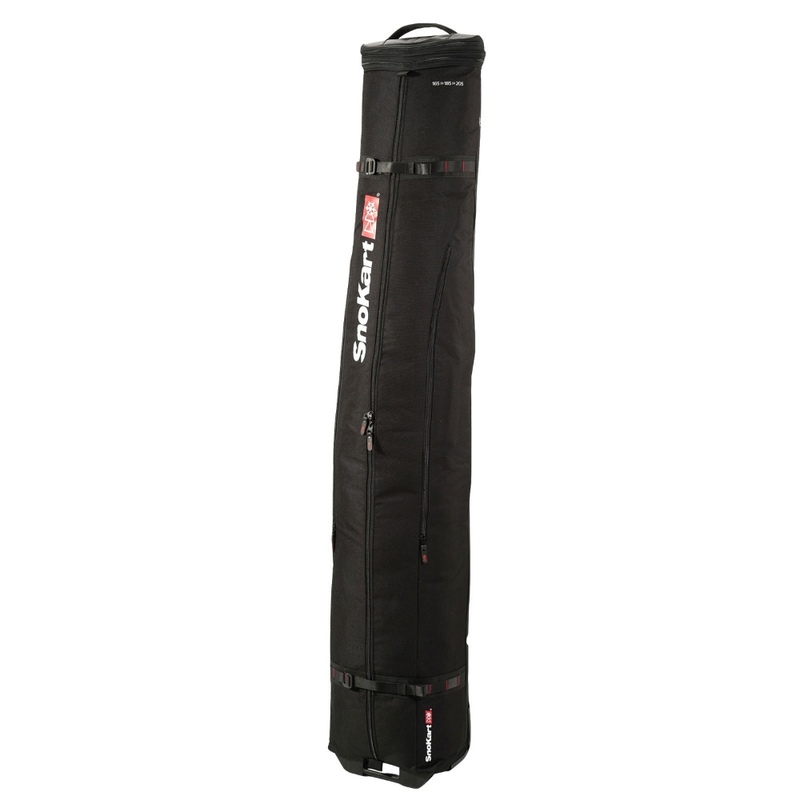 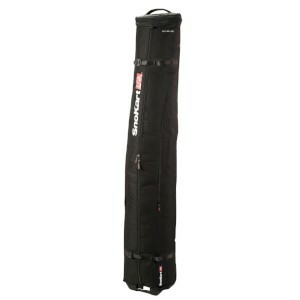 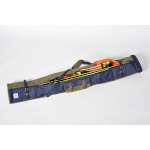 This ski bag has ultra-durable truck wheels and tough oversized grab/pull handle to make pulling it along behind you nice and easy and it also has adjustable double shoulder straps too to make lifting and carrying your skis possible when the ground is uneven. 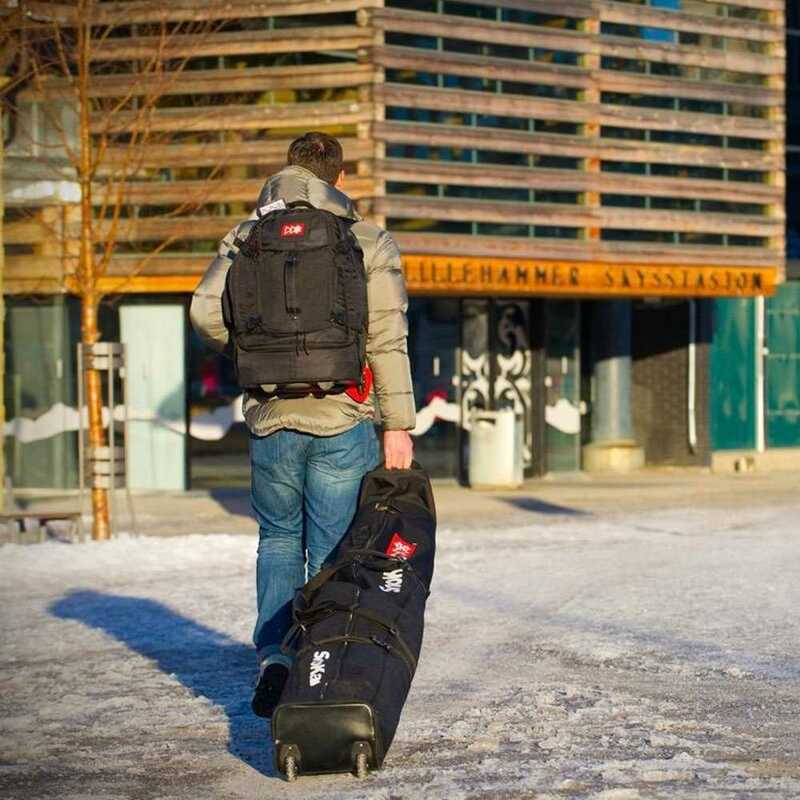 The team over at SnoKart are Snowsports enthusiasts and they have designed their luggage range to be easy to handle, pack and carry to make getting to the slopes as economical and stress free as possible! 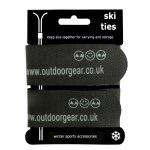 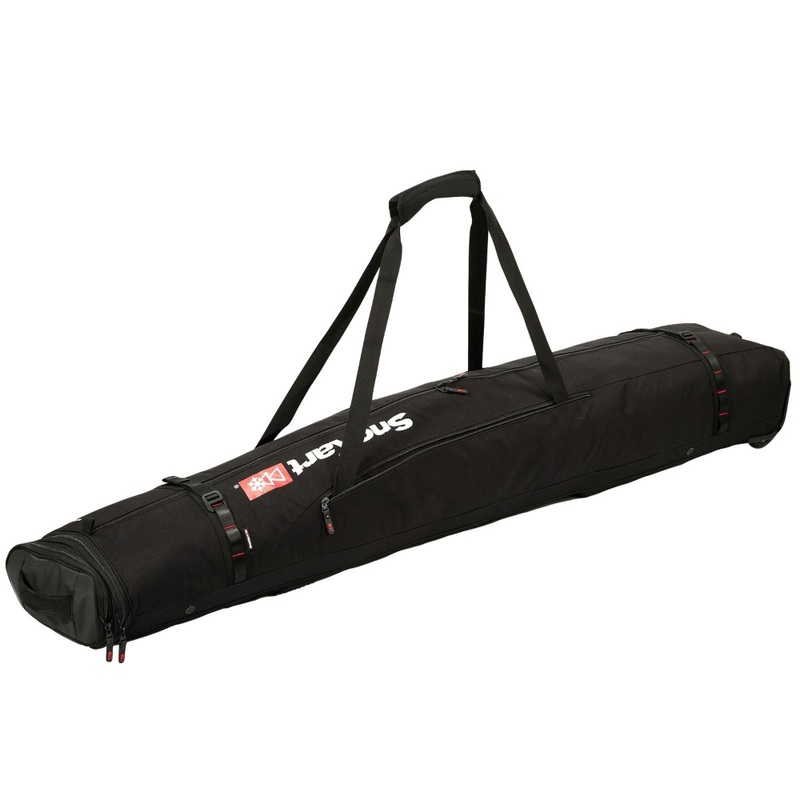 And this Ski Roller Bag can be combined with other parts of their modular range, including the pole airliner and ski airliner, if you wish to keep your equipment separated.